Find the right musician or band for entertainment at your wedding in Sydney. Lippsinc Bridal Entertainment offers services for the best wedding experience with Sydney’s top singers, artists, Djs, and Music bands. 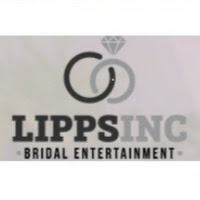 Look no further than 'Lippsinc Bridal Entertainment'.